The wonders of turmeric and other curcuminoids have been gaining popularity recently, but the traditions of using this herb date back thousands of years. Ancient Indian healers used turmeric to relieve their bodies suffering and the herb is still used in ceremonies and even revered as a goddess in Indian culture today. 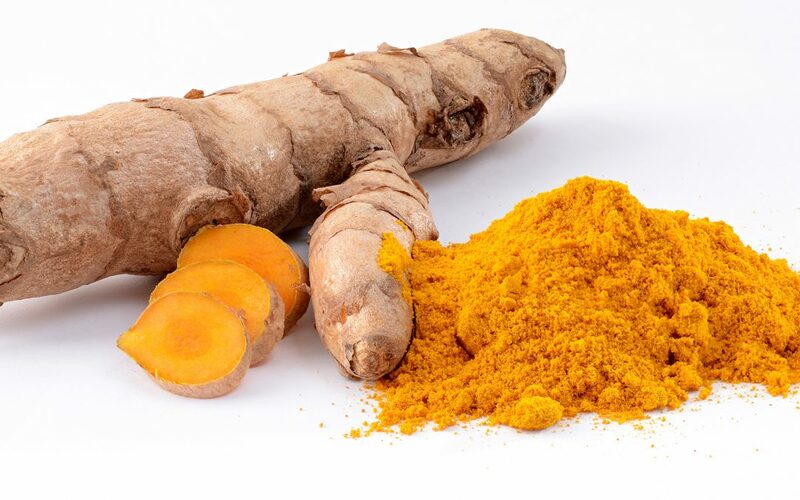 Studies are on the raise and are revealing that the anti-inflammatory effects of turmeric could even be more successful than some over the counter medications. Due to its ability to reduce inflammation in the body, many people take turmeric daily and it has even started popping up on the menu in trendy cafe’s around the world. Turmeric Latte’s, turmeric teas and turmeric elixirs are now all the rage. This makes you wonder – is it enough just to take a generic turmeric powder? Not really, and here is why. Like most herbs, turmeric isn’t readily absorbed by the body. Meaning that you can sip all the yellow latte’s you like, but you may not receive the amazing benefits that so many have experienced. So, what can you do to absorb more of the goodness in the sacred herb? Combine it with another ingredient that aids in absorption of course. Here enters the role of Black Pepper. Black pepper contains bioperine, which is estimated to increase the bioavailability of Turmeric in the body by 1000 times. Thus, by combining turmeric with black pepper, you can significantly increase the amount of nutrients your body will receive. If you’d like to try a trusted organic, vegan friendly turmeric supplement – Try Nambu Botanicals Hi-Health Formula. It is scientifically designed to promote maximum absorption of Turmeric’s powerful phytonutrients, using black pepper extract.